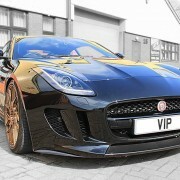 F-Type Tuning V6 – Not wanting to leave the Jaguar 3.0 V6 out, VIP Design can now offer a full makeover for your V6 beast. 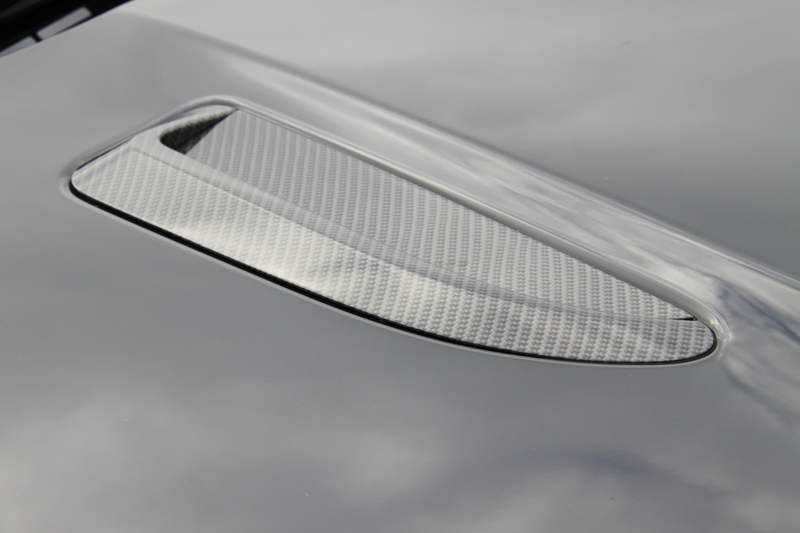 Carbon-fibre – carbon bonnet vents, beautifully styled left in polished carbon fibre to be appreciated – an artistic balance for the eye candy element. 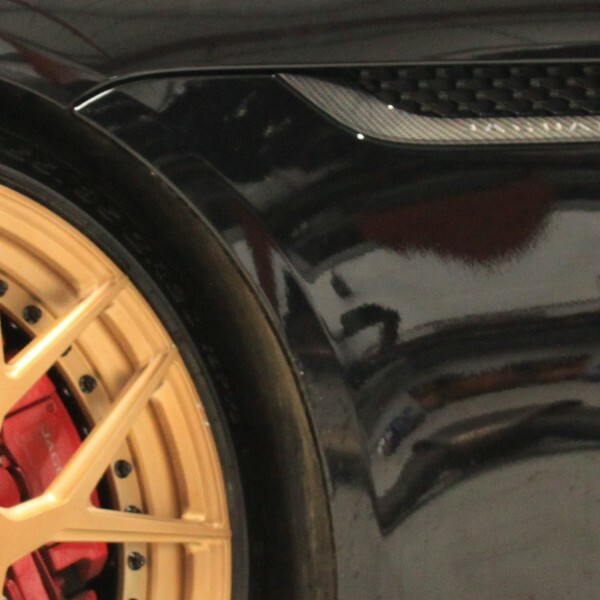 Suspension springs – lowered 30mm all round – we like this, it improves the poise and stance it adds to the feline quality. 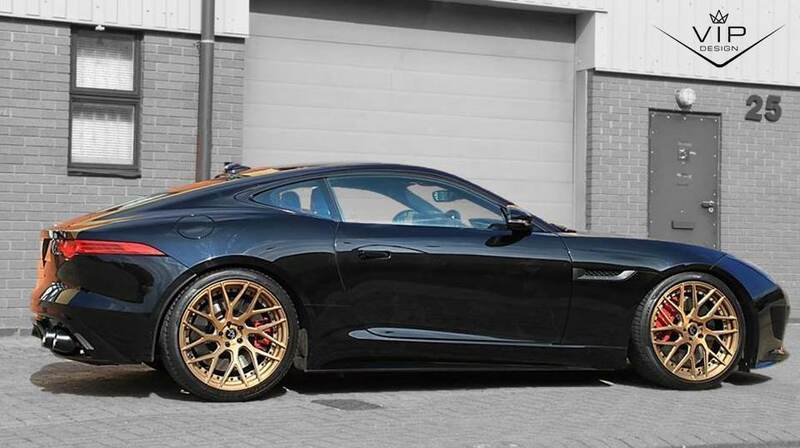 Bush kit – toughened firmer suspension which improves responsiveness on the road, combined with the 50 extra bhp from the software upgrade, this Jaguar F-Type is transformed in terms of road handling. High-flow air filters achieve higher air-flow into the engine, improving combustion, throttle and power available – especially effective on supercharged engines. 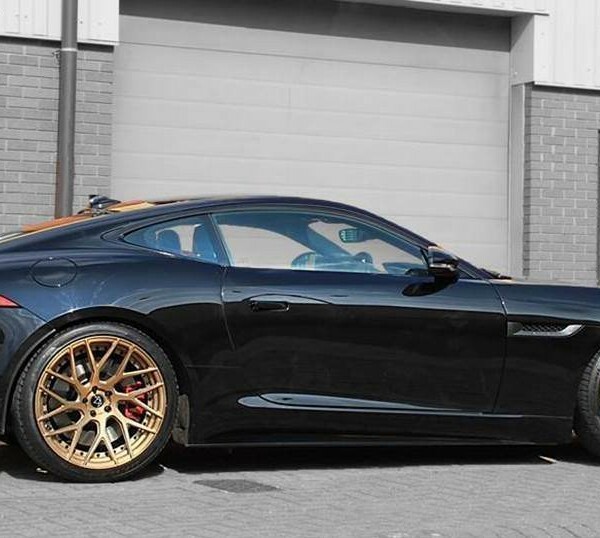 F-Type Tuning V6 Remap/software upgrade – feel the difference! Taking power from the stock 380bhp to a very nimble 440bhp – it’s not subtle, delivering significant gains in throttle response, take-up speed and max performance. Extra ‘purr appeal’ – time to make some noise! 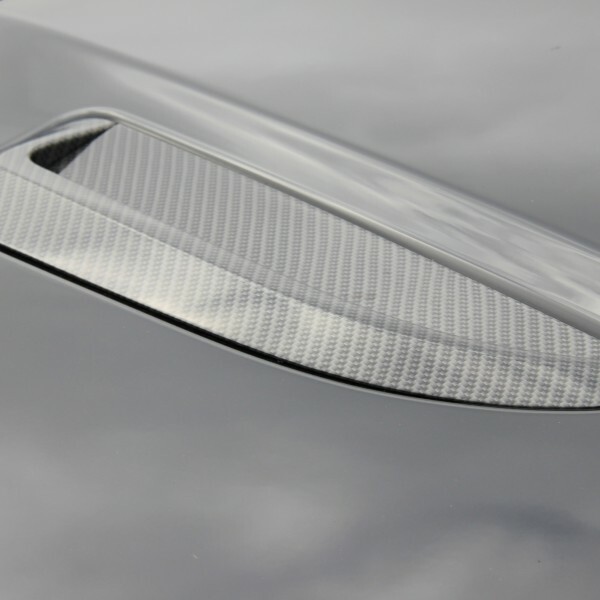 Front carbon-fibre splitters – adding down force and style; unique polished carbon-fibre rear diffuser, and/or side skirts and wing mirrors – stand out from the crowd. 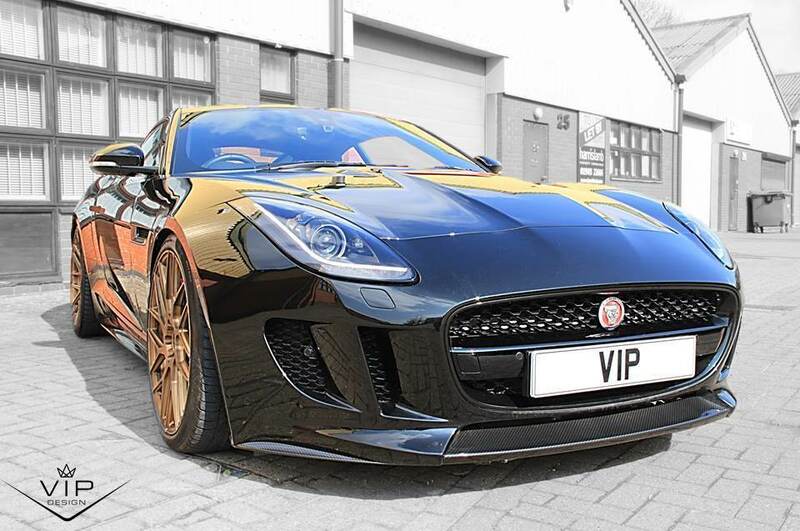 The F-Type Tuning V6 price includes fitting at VIP Design’s headquarters in Warwickshire. 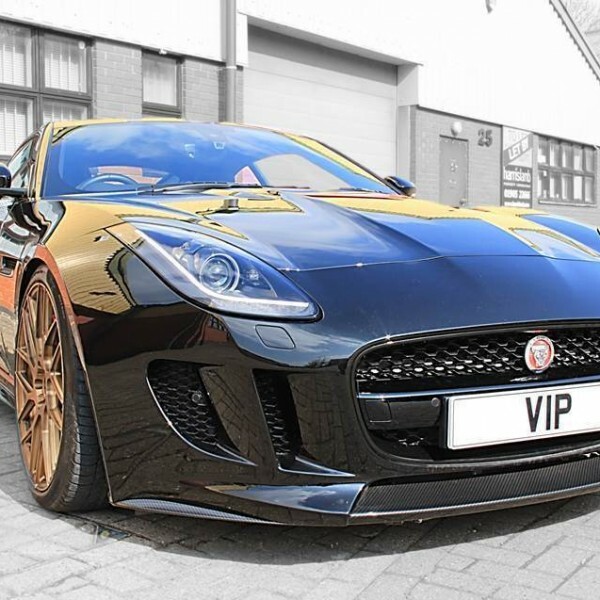 VIP Design: Jaguar F-Type Engine Tuning 600x.